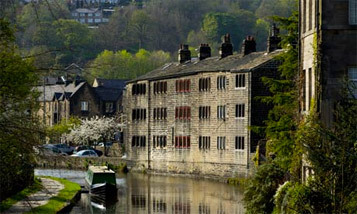 The Old Stables is a pottery and ceramics studio nestled into the hillside of the picturesque West Yorkshire market town Hebden Bridge. 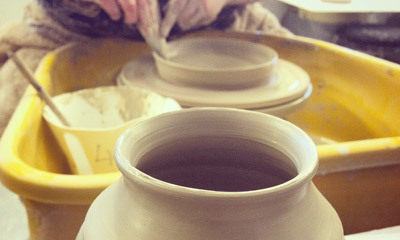 We run a variety of pottery courses and workshops for students and makers of all abilities. Have a look at our courses to discover the range of opportunities we have on offer. We specialist in running clay courses using the potters wheel. Everything from weekend starter courses, half day studio sessions for the more experienced ceramicists, and on-going twelve week long terms for afternoon / evening courses. By special arrangement we may even be able to build a bespoke session for your work group, family or special event. If you just simply love working with your hands you will feel at home spending time with us. 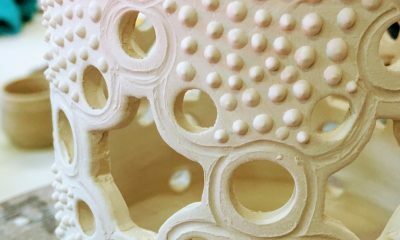 At the Old Stables Studio you can realise your creative potential, receive expert tuition and develop your technical ability with clay.